When it’s hot, you need to know your A/C will work properly. At Leighton's Heating & Cooling, Inc., our licensed and insured technicians are qualified specialists who can keep all makes and models of cooling equipment working when you need it. No need to stress over how to pay for maintenance or repair of your cooling system. Sign up for a service contract. 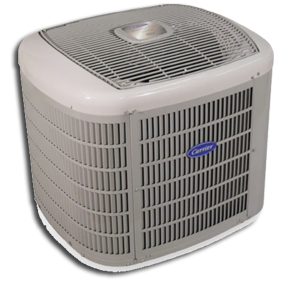 We offer many options for your budget that cover all makes and models of cooling equipment. Call us about our 10% discount on your next service!